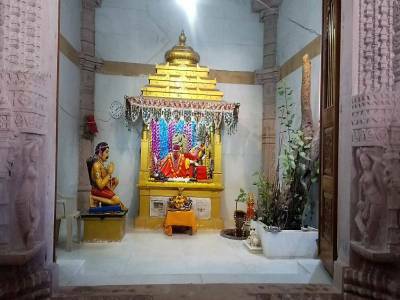 The Bhalka Tirtha or Tirth is one of the most sacred pilgrimage destinations for the followers of Hindu religion and an interesting tourism locale of any other travel enthusiast. The Bhalka Tirtha is in the western state of Gujarat in India and is very popular among the travellers. 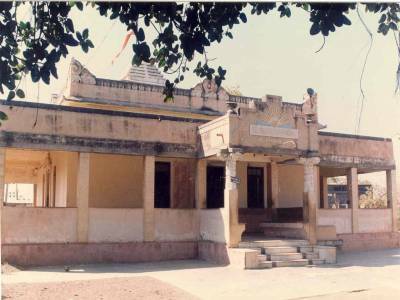 The location of the Bhalka Tirtha is in the district of Saurashtra in Gujarat, more specifically in the town of Prabhas Patan near the landmark town of Veraval, Saurashtra. 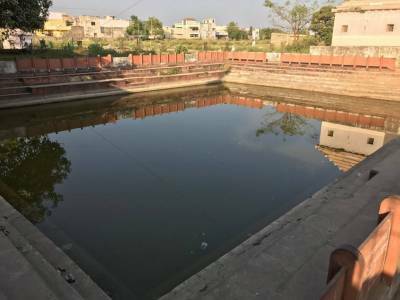 The Bhalka Tirtha is very famous because it is the place where the great avatar of Lord Vishnu, Lord Sri Krishna was shot by an arrow and the great one left his earthly incarnation to depart for the heavenly abode. According to the Puranic tales, it was after the defeat of Duryodhana in the Mahabharata epic, the mother of Duryodhana, Gandhari cursed Sri Krishna. This was because the death of Duryodhana was done by a trickery of Krishna. Knowing the consequence of his action, Sri Krishna accepted the curse. After 36 years when the whole Yadav dynasty was finished off by an internal feud, Sri Krishna was hit by an arrow shot by Jara. In his dying moments, Sri Krishna clarified to Jara that it was the latter's destiny to kill him. According to Sri Krishna, when he came as Rama in his previous birth, he killed Vali, Brother of Sugriva, by trickery. Hence the reincarnation of Vali as Jara was destined by fate to deal the fatal blow to the next reincarnation of Rama, Sri Krishna. Thus the Bhalka Tirtha is a culmination of two great epics of Hinduism, the Ramayana & the Mahabharata. The pilgrimage of Bhalka Tirtha is also called the Shri Krishn Neejdham Prasthan Leela Thirtha, or the final journey of Lord Sri Krishna. 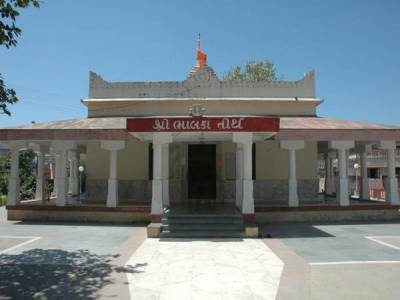 The Bhalka Tirtha is very near to the Somnath Temple and is quite accessible from nearest cities like Rajkot, Vadodara and so on. 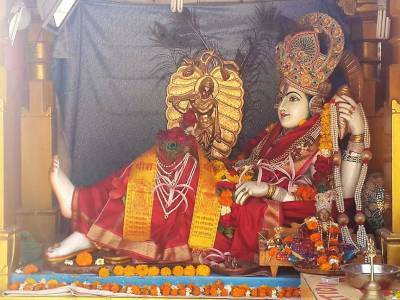 Get quick answers from travelers who visit to Bhalka Tirtha Temple.